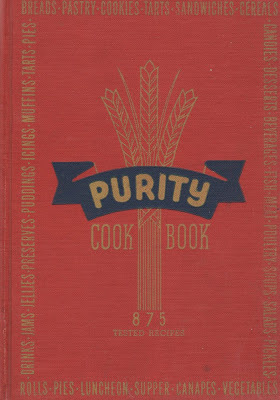 A very appealing early version of the Purity Flour Cookbook. 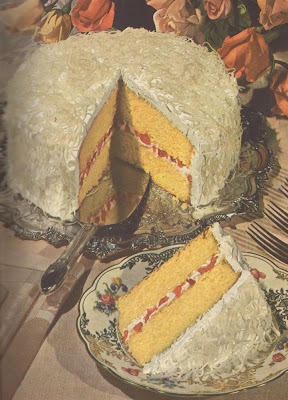 The recipes are uncomplicated with accessible ingredients that make it great for classic cooking, with step by step photo instructions on how to make bread, cooking charts and even instructions on how to pluck, singe, dress, clean and truss poultry. This book is treasured for its favorite pie crust and tea biscuit recipes. I'm still trying to get a copy of this gem, in good condition. It would mean a lot to me! So many memories tied to it, with my mom and grandma too. i have one in rougher shape. spine and front cover off but still have it. 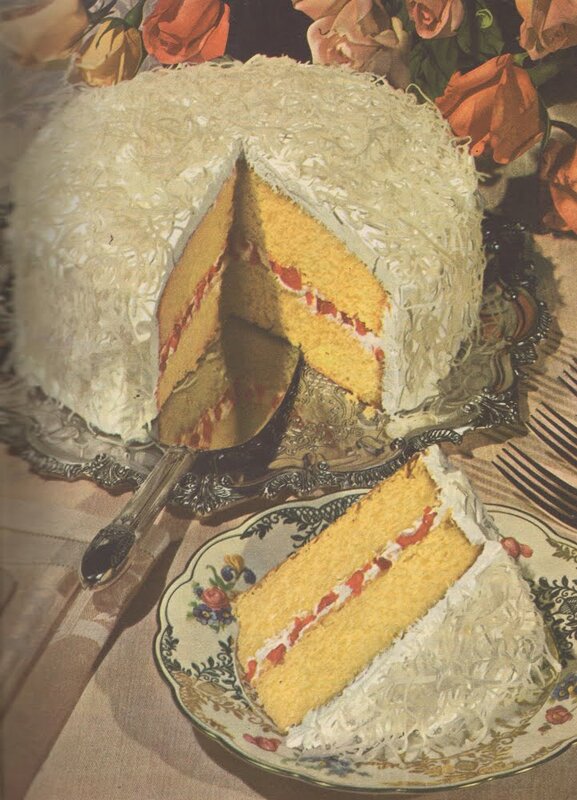 as a matter of fact, still use the recipes and holding the book in my hand. ill check in from time to time and look for a reply from you. if interested ill scan it or take a pic and see if i can post it.